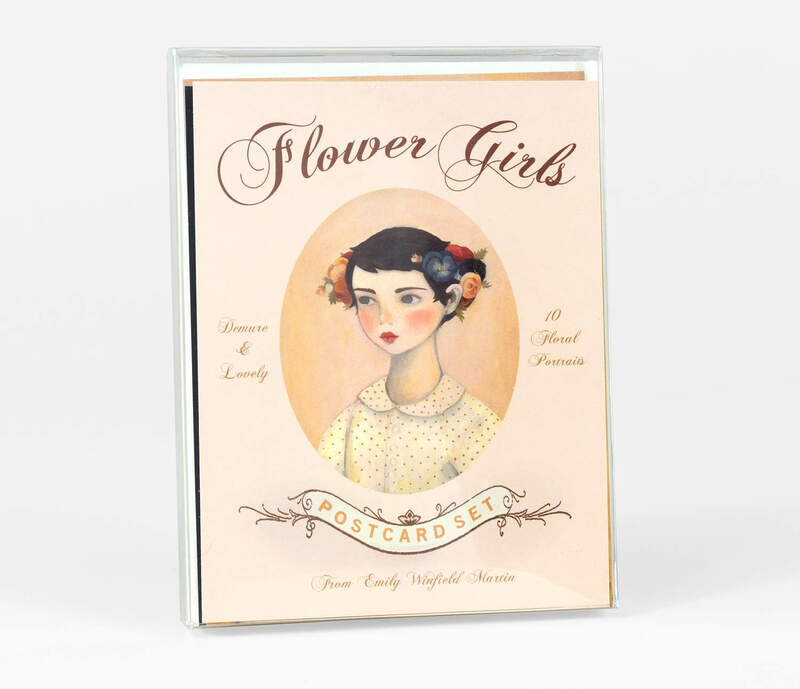 The Flower Girls are here to send your sweet tidings. 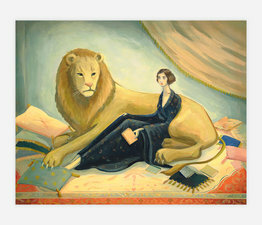 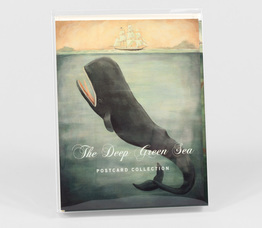 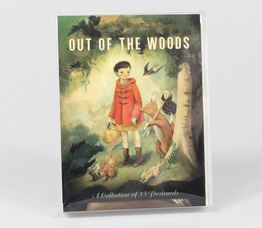 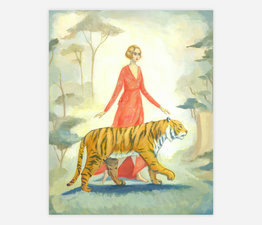 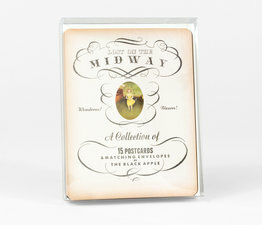 Ten unique postcards printed with soy-based inks on beautiful, sturdy un-coated card stock. 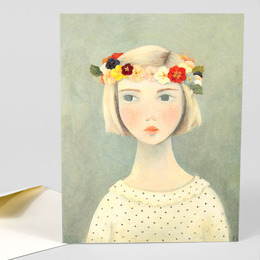 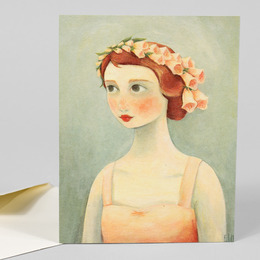 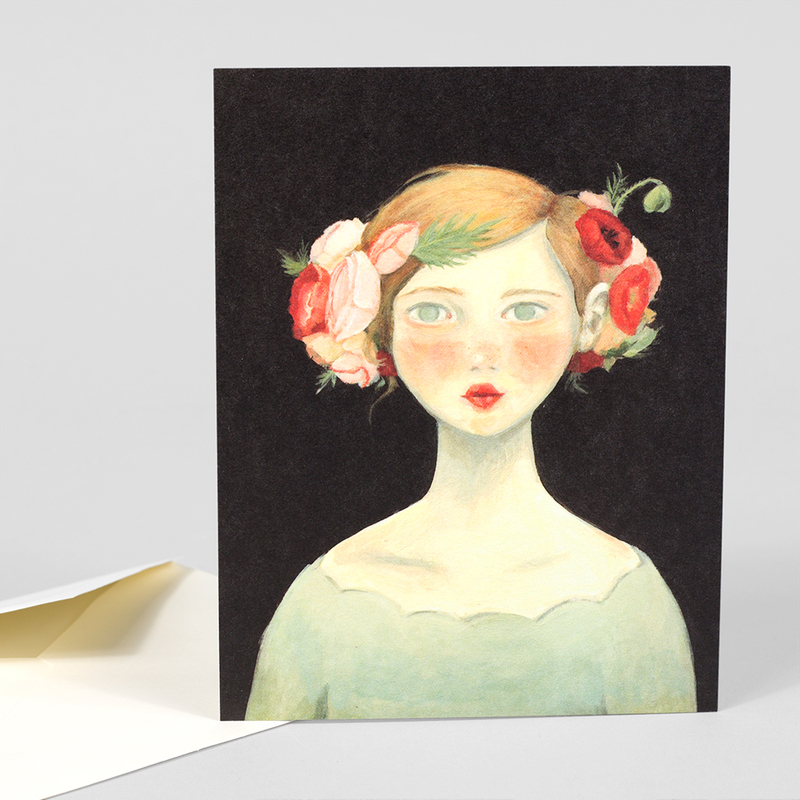 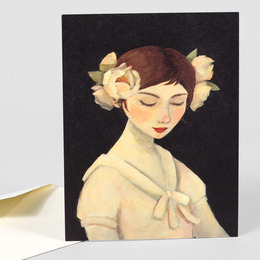 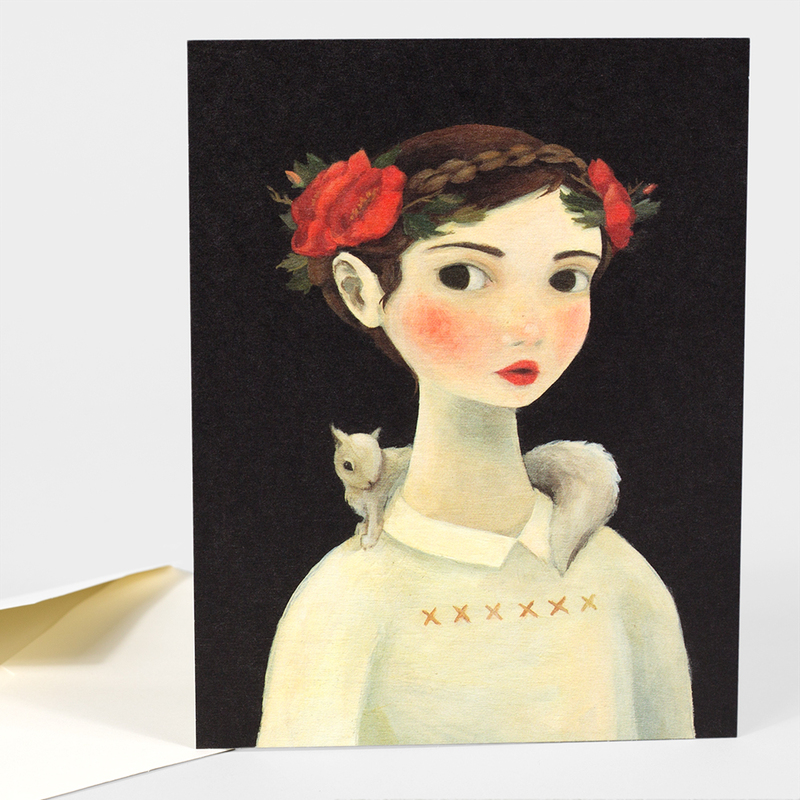 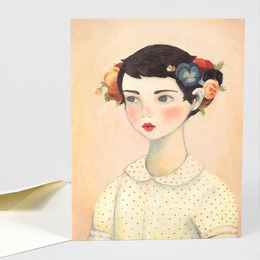 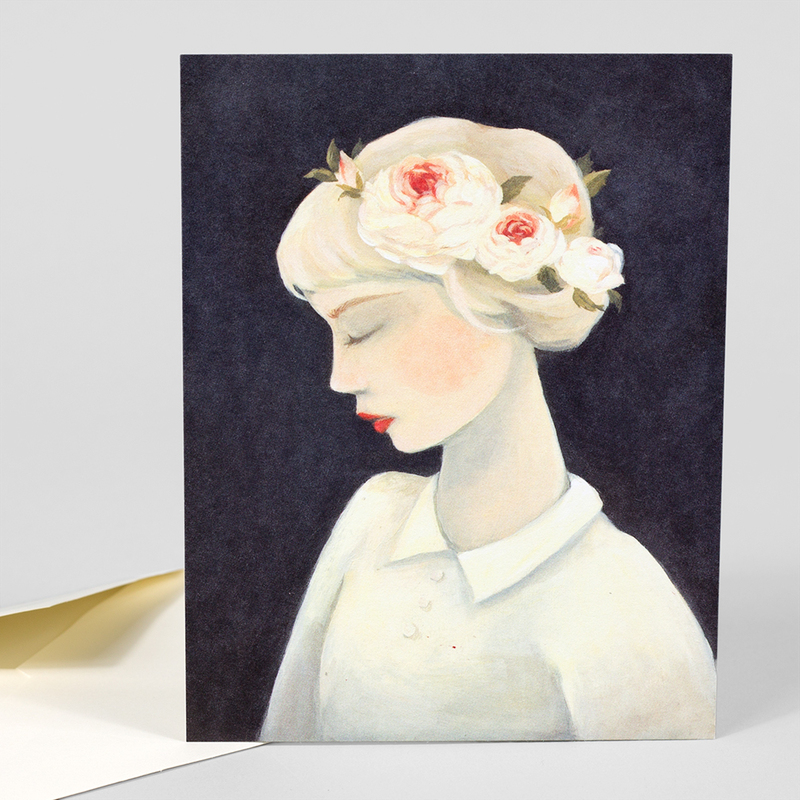 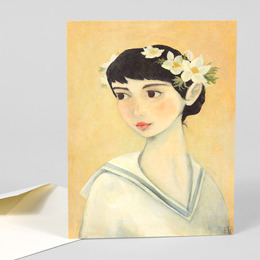 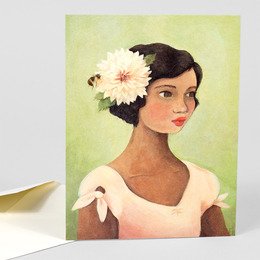 Each card features a reproduction of a painting from Emily's "Flower Girls" series. They have plain, cream colored backs. 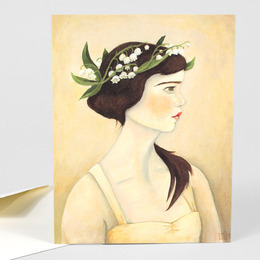 Perfect for sending a thank you note or even to pin up on your wall. 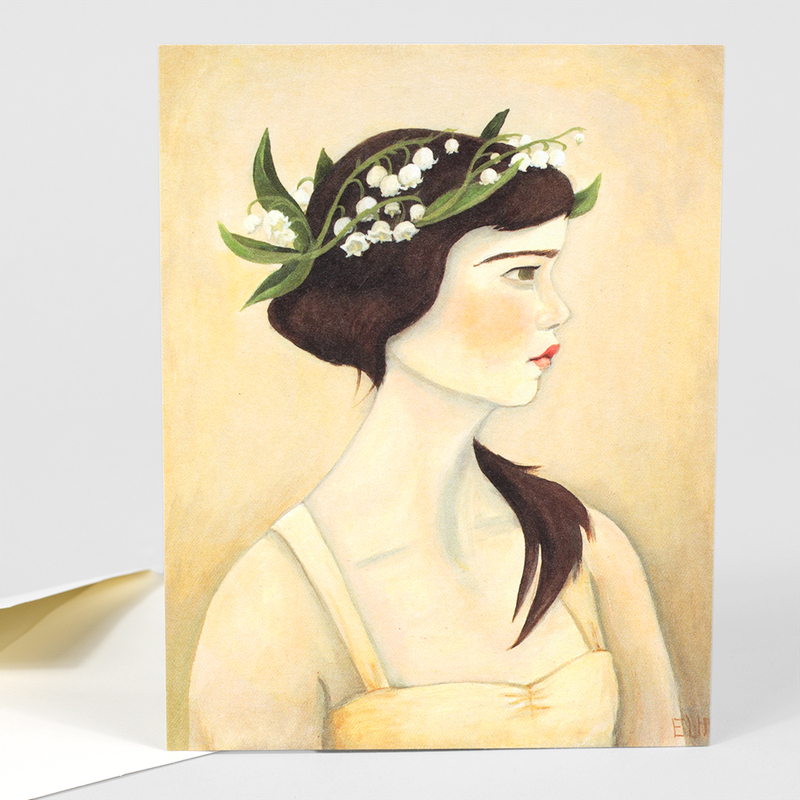 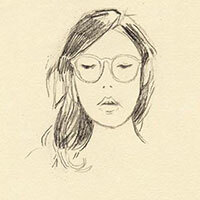 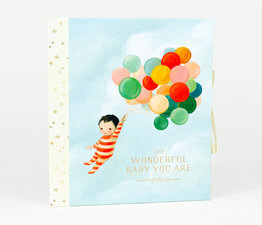 Each card is also paired with a cream-colored envelope, so you can jot your loving note and send it privately. 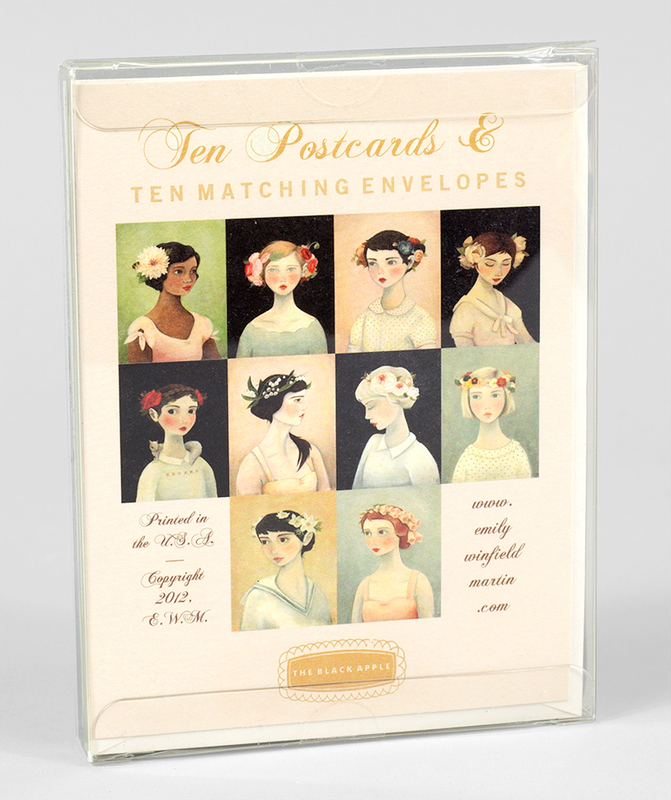 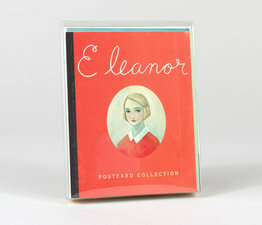 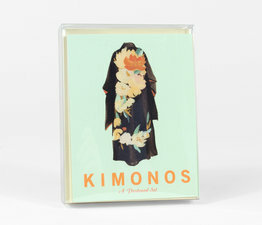 Ten postcards, ten envelopes, packaged in a plastic gift box.